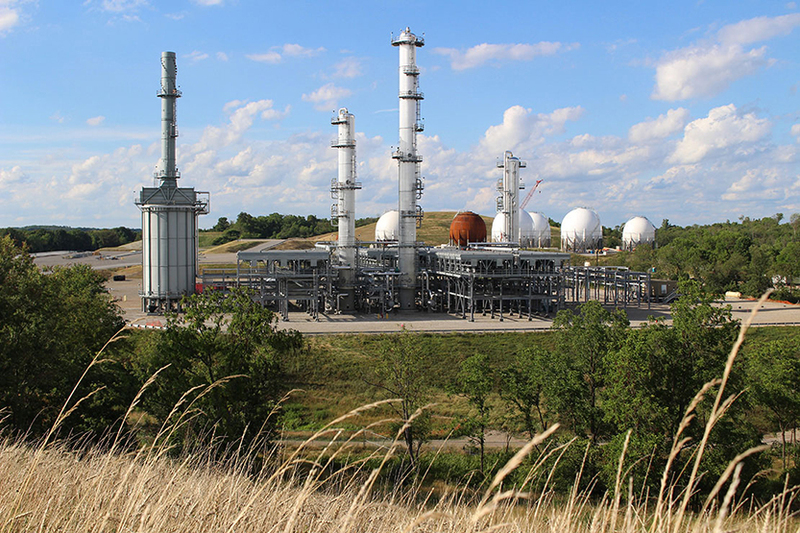 With the growing number of volumes of gas and liquids produced due to hydraulic fracturing, it is imperative to transport and process these materials into higher-value products. 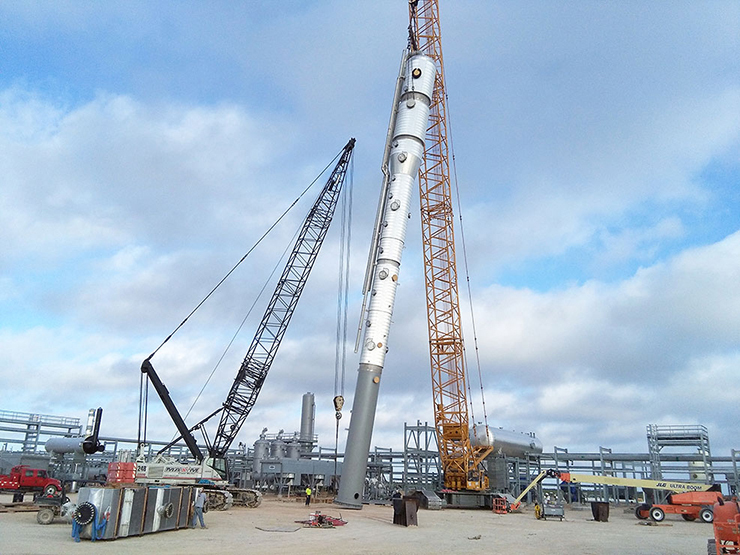 By teaming with KPE to develop or expand your midstream capacity, you are enlisting the services of engineers with decades of process system design and construction experience. This expertise is leveraged to develop best-in-class EPC solutions quickly and at the lowest possible cost. KPE’s team designs every midstream solution to meet your unique set of challenges. 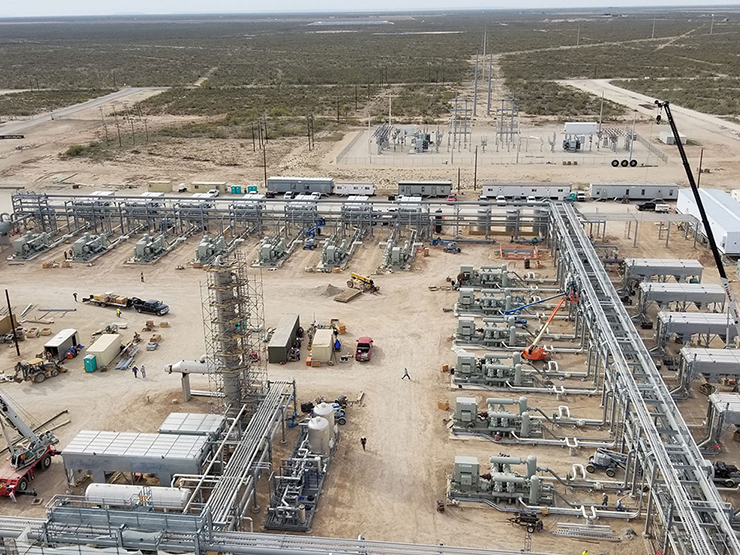 Through project-specific solutions, we are able to construct new processing installations or seamlessly add to existing facilities to meet market demands. KPE’s flexible organizational structure removes the internal layers of bureaucracy that are often barriers to effective communications. This allows us to quickly respond to your concerns, and the client-KPE relationship becomes a streamlined, responsive partnership. 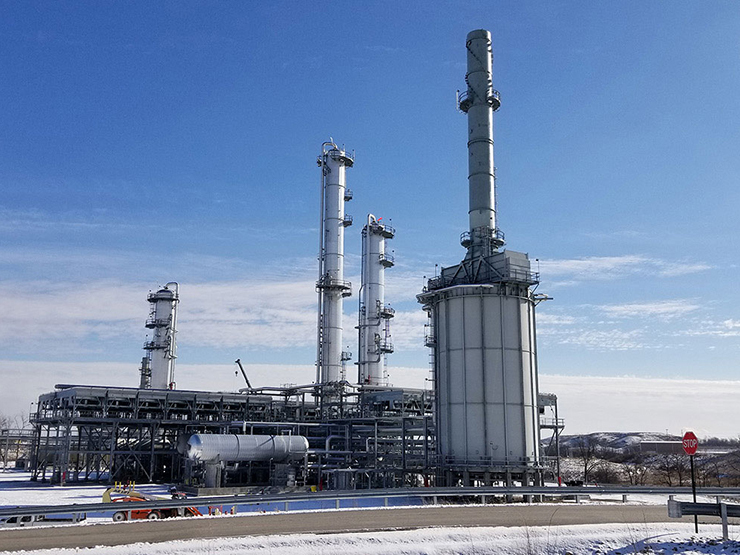 As a full-service EPC company, KPE provides a wide range of quality processes across the downstream and midstream verticals. Our team of innovative designers, engineers and project managers will work with you to develop solutions that match your project’s unique needs by specializing in the below capabilities. Thus far, KPE has held to achieving both project schedules. In fact, and further evidence of the "can do" attitude, we asked KPE to achieve an accelerated project schedule for our project not once, but two times. Just another reason why I wouldn't hesitate to work on another project with KPE.